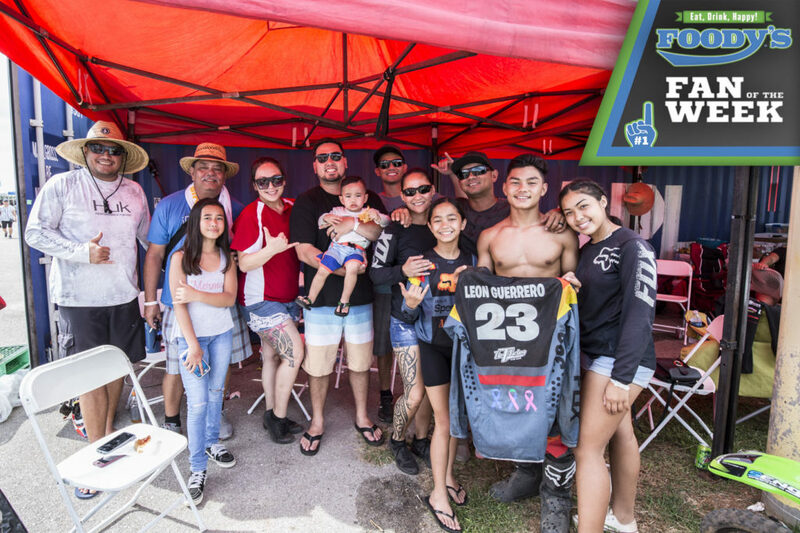 HAGATNA, GU – The Purebred Brazilian Jiu-Jitsu Academy (Purebred) held a belt promotional ceremony at the grand opening of their new headquarters on Friday, June 15, 2018. Professor Stephen Roberto promoted eleven of Purebred BJJ Guam’s brown belts to the rank of black belt. 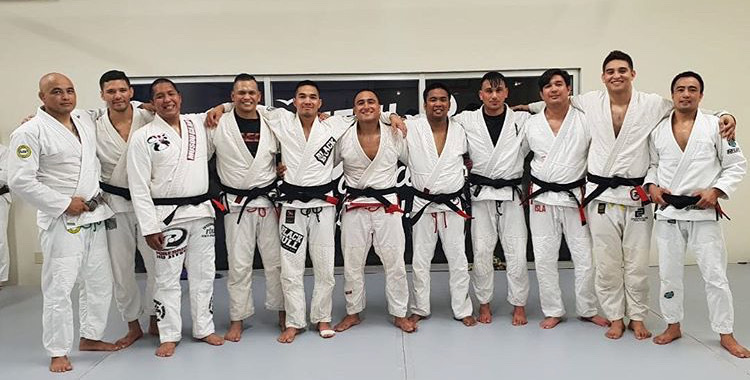 The newly minted black belts are James Roberto, Ronnie Sanchez, Romeo Sanchez, Richmond Quintariano, Javier Mirelez, Eduardo Salanatin, DJ Camacho, Larron Gandaoli, Alan Cepeda, Richard Enriquez, and Dino Montalbo. The ceremony was the biggest black belt promotion for the academy held to date. 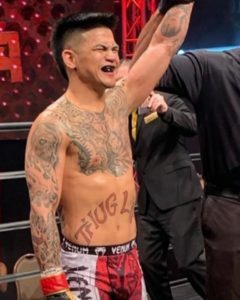 There are now 26 black belts in the Purebred stable. For more information regarding the Purebred Brazilian Jiu-Jitsu Academy or any of our programs, please feel free to call us at 687-1130, email us at purebred_guam@hotmail.com, and/or visit our facebook page at facebook.com/Purebred- Jiu-Jitsu-Guam, and/or our website at www.purebredbjjguam.net.